Extremultus flat belts from the polyamide line have tension members made of highly oriented polyamide sheet or elastic fabric. 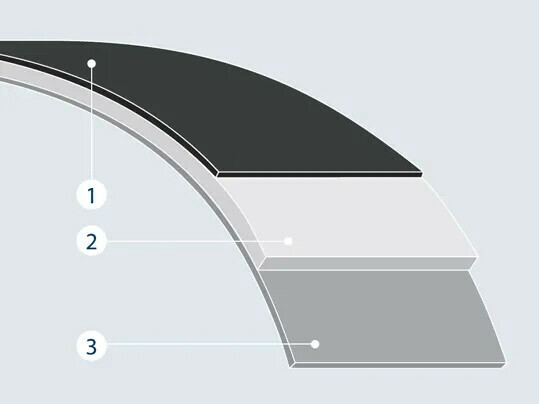 Flat belts with tension members made of highly oriented polyamide sheet have especially strong edges, are laterally stiff and robust. They also stand apart for their excellent damping characteristics. 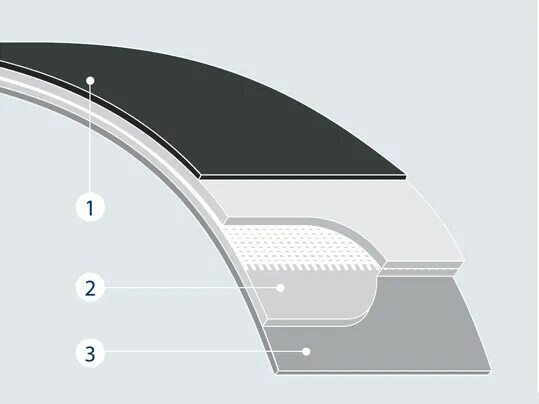 Flat belts with polyamide fabric tension members are particularly elastic, highly flexible and stand apart for their excellent damping characteristics. They also offer relatively high levels of tensile strength.